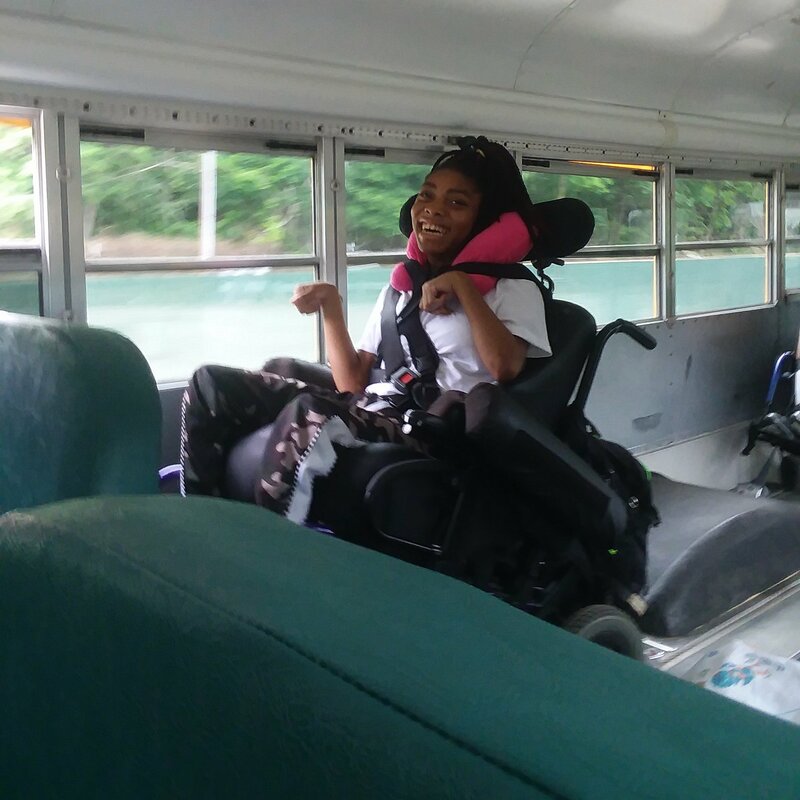 Even with insurance, we have many uninsured illness-related expenses — our biggest need right now is the purchase of a wheelchair accessible van which will allow Cor-Tasia to remain active in our local community. A fundraising committee has been formed to plan fundraising events for the year with a goal of $50,000 to purchase a modified van. We can use your ideas, time, creativity, and support in any and every way. Please call the number listed below for more information. On behalf of Cor-Tasia and her family, we thank you for your generosity, support, and prayers. Together we can make a difference! 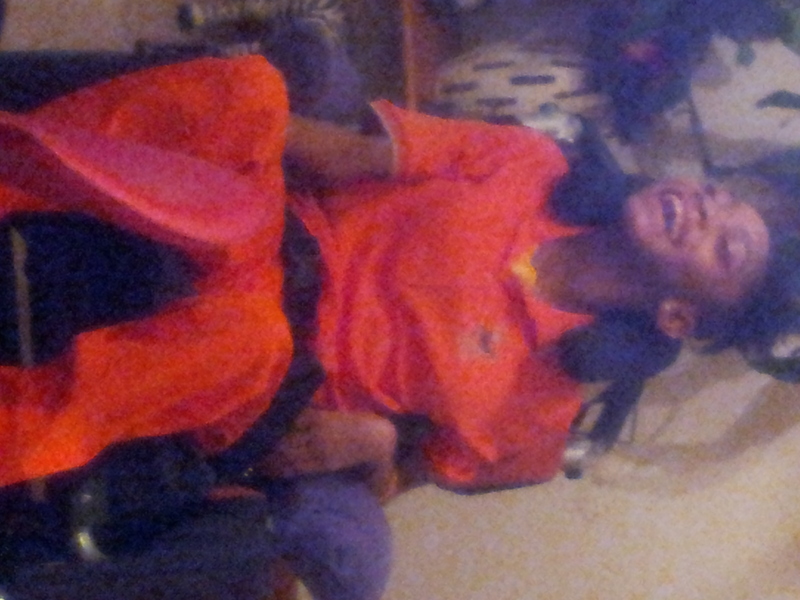 Cor-Tasia received her Wheelchair Accessible Van in 2014. The cost of the van was $22,000 and it was paid off this past December. Unfortunately, the van was totaled on May 8th in a car accident. The insurance will not pay for the van because they said it was too old and rusted underneath. The frame was also cracked. 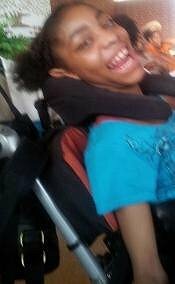 We are devastated and desperately need your help to raise money for a new van so that Cor-Tasia can once again have reliable transportation. Any help you can provide is greatly appreciated!